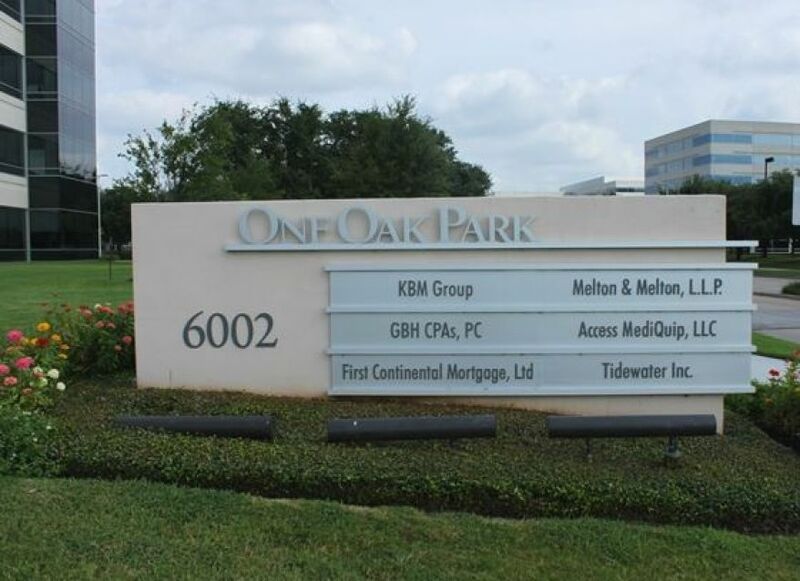 Located at Oak Park at Westchase, this 8.4 acre project site is LEED Gold certified. Creative site design was required to adhere tothe park’s open space and landscaping requirements. Scope of services included private utility design, site grading and drainage, as well as preparation of left turn lane plans along Rogerdale.